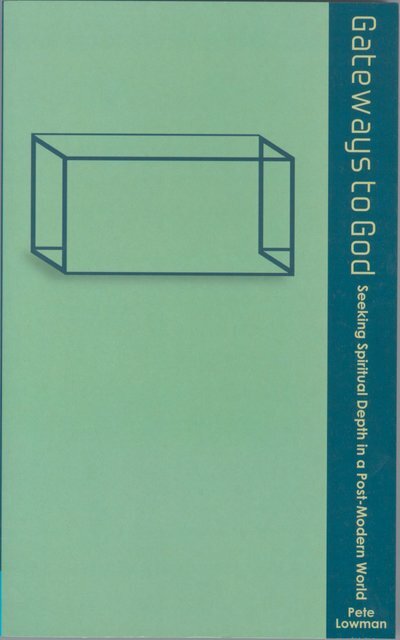 "Oliver Barclay's Developing a Christian Mind is a real gem. If you have not read this title before, it is a real MUST!" "..It affirms in no uncertain terms the value of all culture and the neccessity of all Christians to be engaged in it up to the hilt, yet never ignorantly, naively or carelessly. All of which of course make it eminently suitable for church members and students in the UK! Geoffrey Stonier the editor is to be commended for providing so useful a tool."